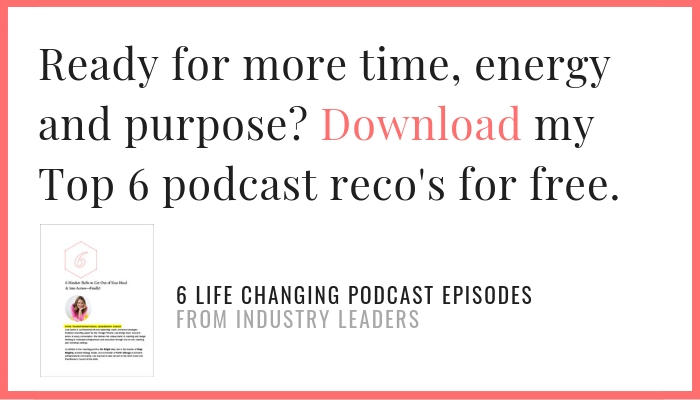 I’m an avoid podcast listener, it’s a quick and easy way for me to learn new tools for my coaching practice and my personal life. 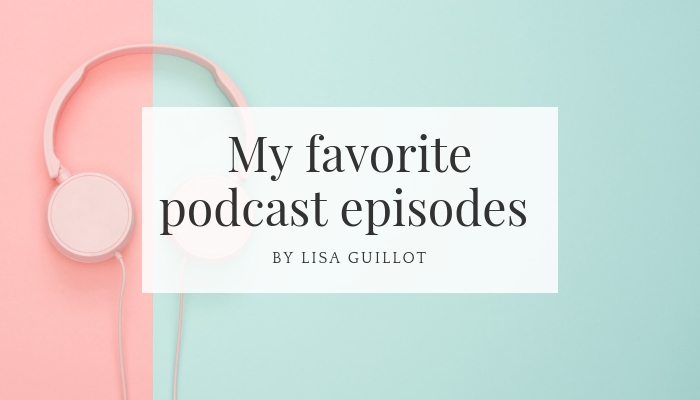 I’ve collected my favorite podcast episodes and pulled them together for you right here. 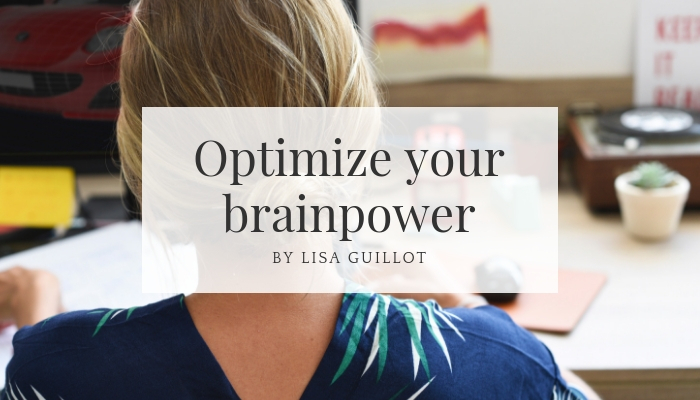 This podcast hits all of my #recoveryingperfectionist habits like rumination, self-doubt and unrealistic expectations. 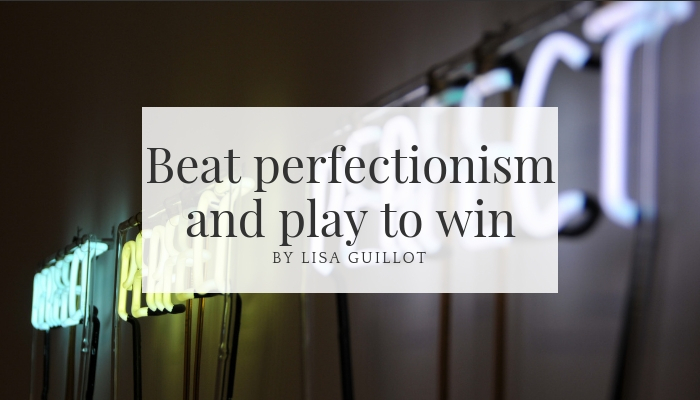 Petra calls herself out on her perfectionist tendencies and how the voice in her head, that devilish inner critic, has stopped her from reaching her bigger goals. 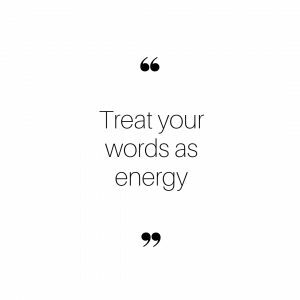 Think of your words as energy, if you are telling yourself you can’t–it’s inevitable that you won’t. 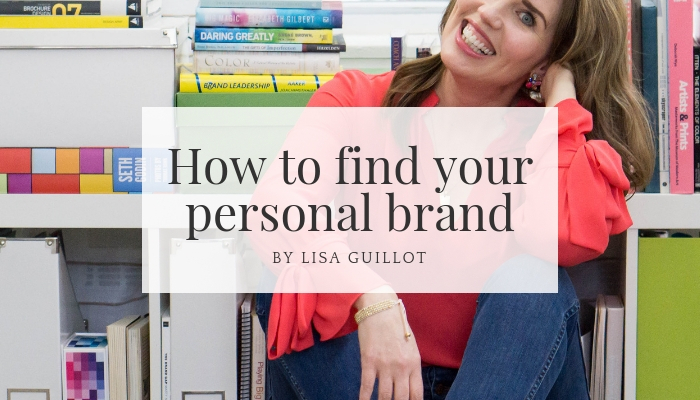 My biggest takeaway from this podcast episode was that our ego is very quick to point out the gap of who we are, and who we think we should be. I call that “shoulding” on yourself. Get it? When you have unrealistic expectations of where you think you should be, and no road map to get you there, it’s likely you are going to fail. 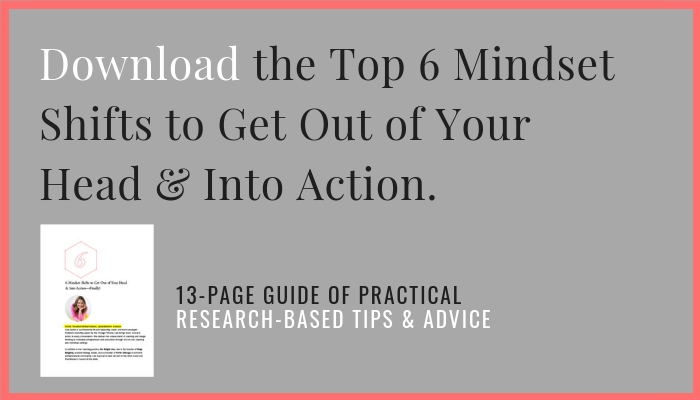 Download the guide now because one of my other top podcast episodes literally gives you a roadmap to build your life strategy, See how nicely that all comes together?